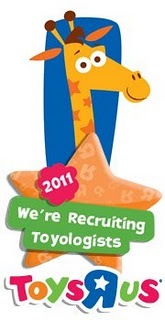 As many of you know Toys R Us are on the lookout for 10 new Toyologists. I registered this review and kept everything crossed. Therefore, when I looked on Toy R Us Facebook yesterday I was over the moon to find my name on the shortlist. Having had my review picked out of hundreds of others was a huge achievement in itself. I cannot tell you how delighted I was. Now 25 others and I have to fill in questionnaires from Geoffrey himself and wait until 10 new Toyologists are announced on Monday at 12pm. Being a Toyologist would mean the world to our family, I now wait along with the others on the shortlist. I am however proud and thrilled to have made it this far. Congratulations to you all who made the shortlist and good luck. 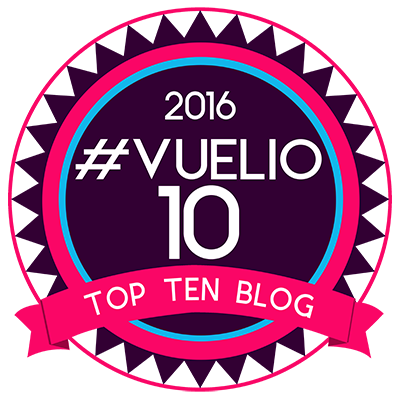 How good would this badge look on my blog?